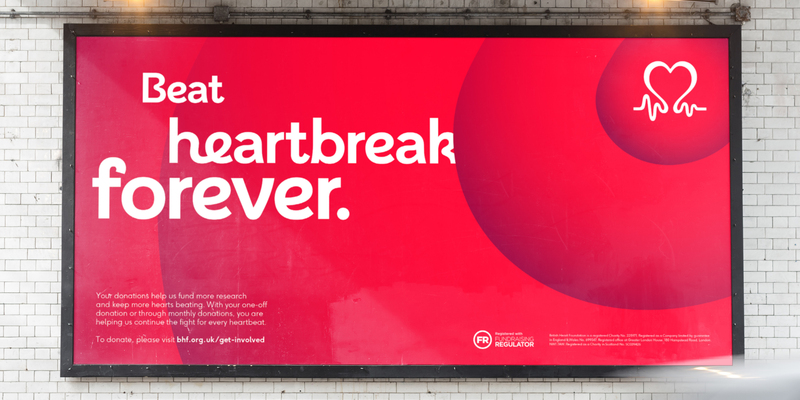 Face37's flowing font for the British Heart Foundation. 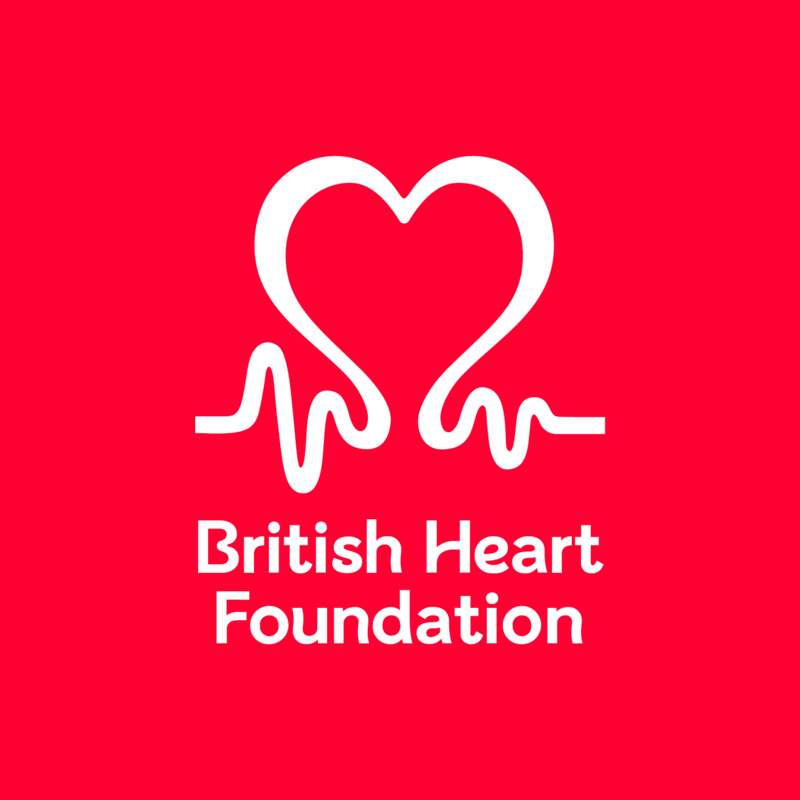 Founded in 1961, the British Heart Foundation pumps hundreds of millions of pounds into life-changing research every year. 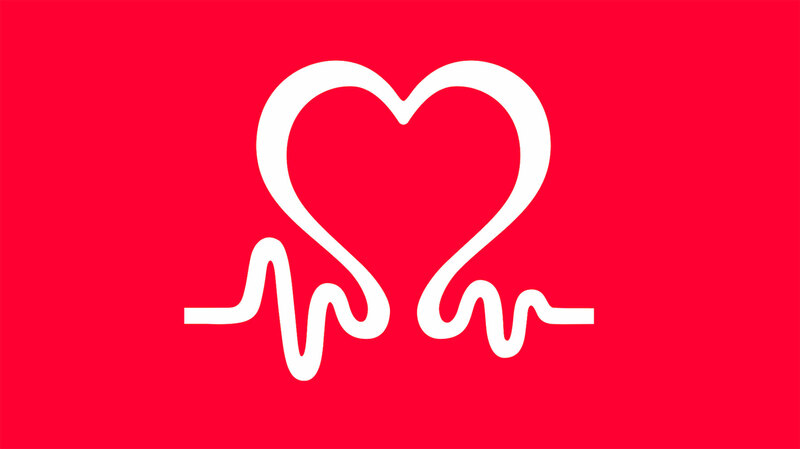 Funding thousands of research projects to better understand the causes behind cardiovascular diseases, the charity is mostly reliant on public donations for support. 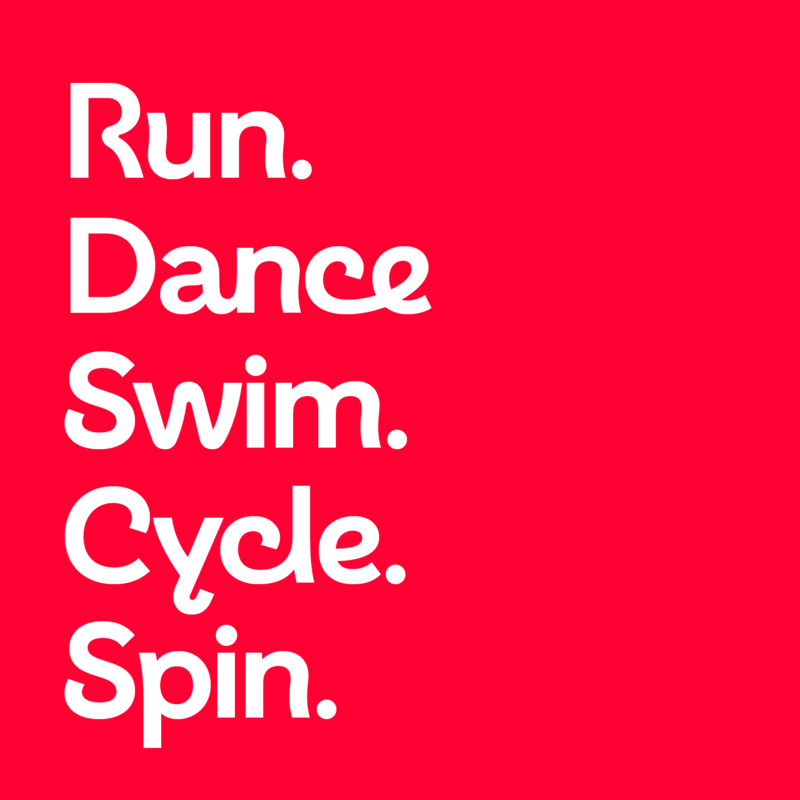 With this in mind, the team at brand consultancy Wolff Olins got to work on refreshing the BHF’s look. 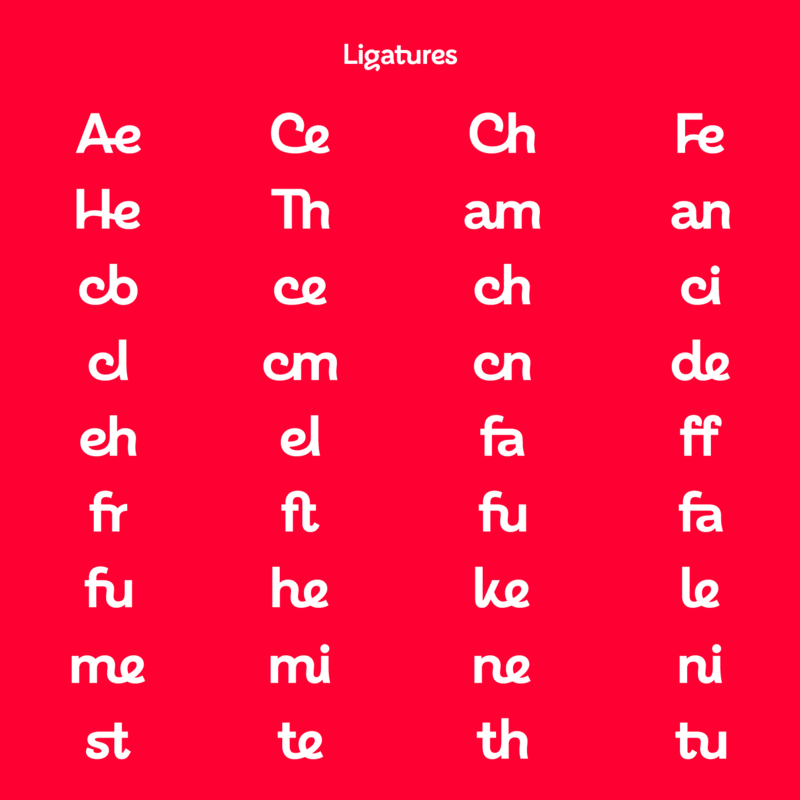 As part of this new identity, they called on Face37 (aka Rick Banks) to create a typeface that would help reignite the BHF’s fundraising efforts. 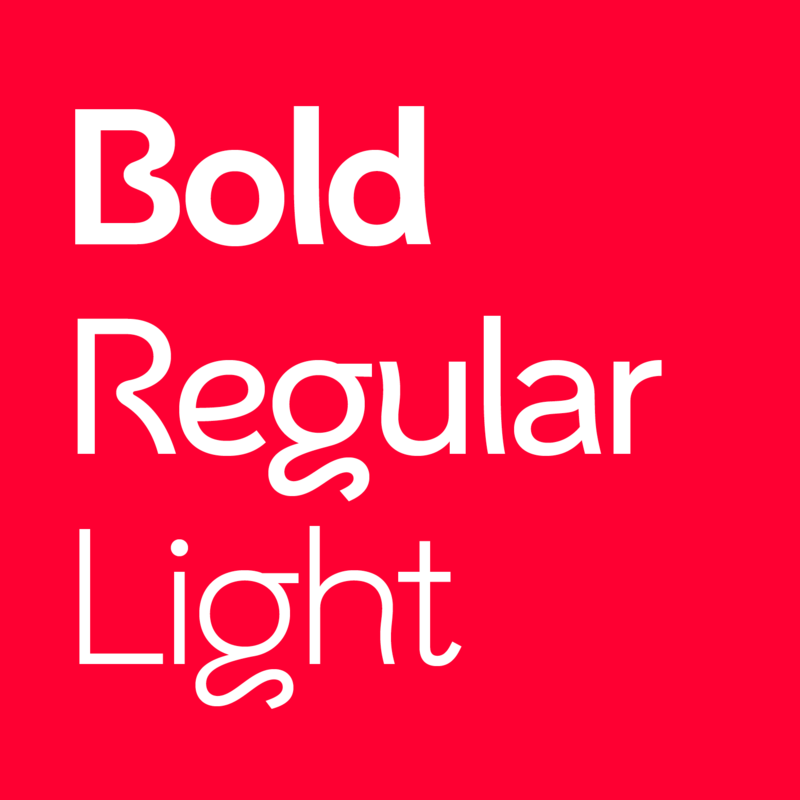 Wolff Olins had done some initial visuals using typeface designer Radim Pesko’s ‘Walt’ font. 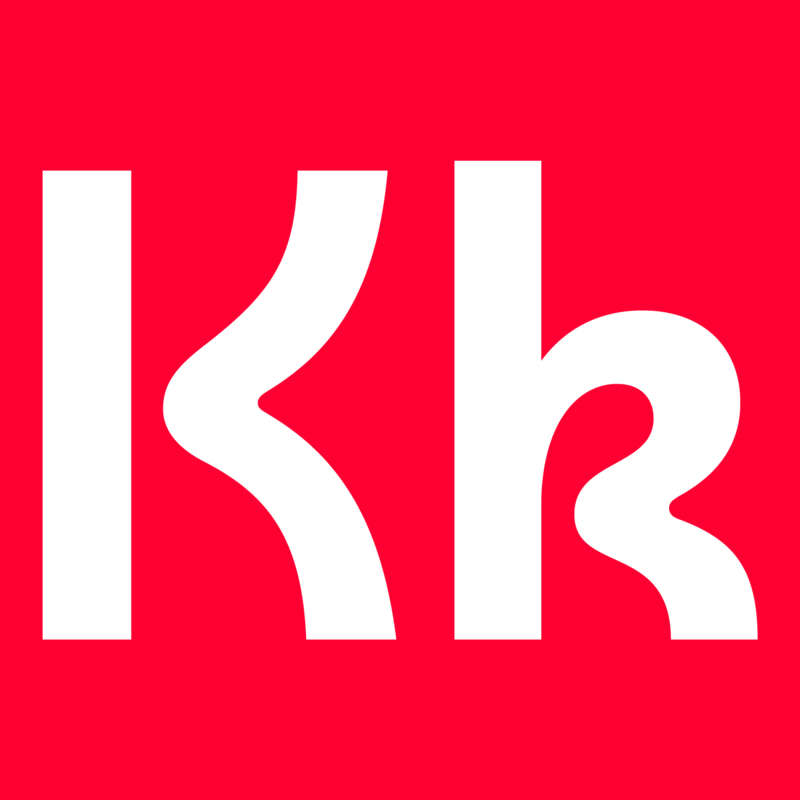 This ‘wavy’ font helped sell the idea to the client that a distinctive font was essential for the re-brand. There wasn’t a pitch per se, but Face37 did a few early sketches for free to get the ball rolling. 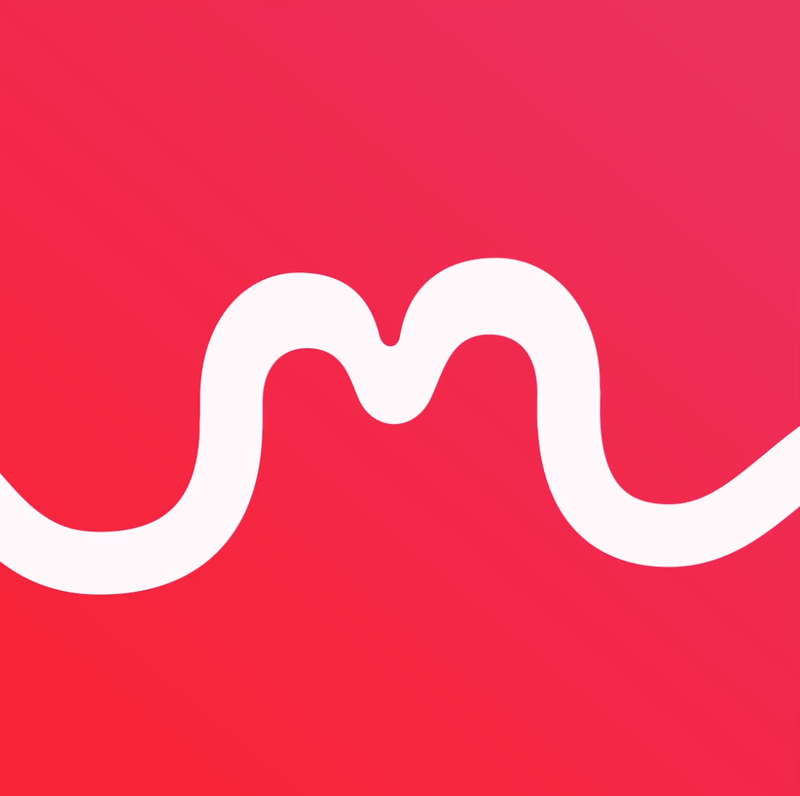 The font had to match this idea of ‘flow’. It needed to feel smooth and fluid. Like all good projects, it evolved quite organically and the brief shifted a bit.